As an area leader in Charleston real estate representing buyers, sellers, property management services and investors - customer service and honest professionalism comes first at our firm. 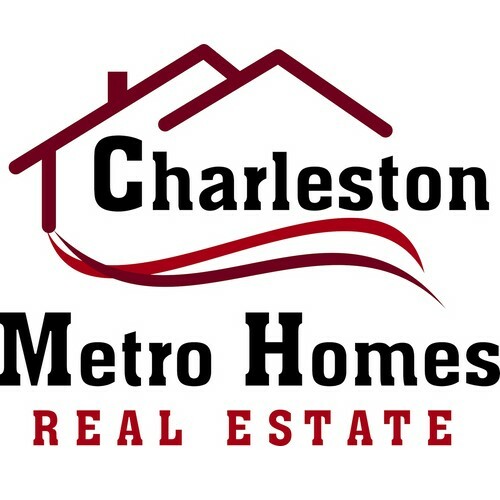 We work hard to stay up to date and completely in tune with current Charleston real estate trends teamed with your specific needs and requirements. 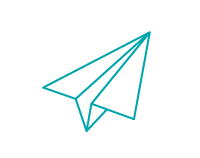 Our agents will listen and offer personal service that is unparalleled in our market. Give us the opportunity to show you what we are made of. Our team is confident you will not be disappointed. Redirecting to viewcharlestonhomelistings.com to complete your search.